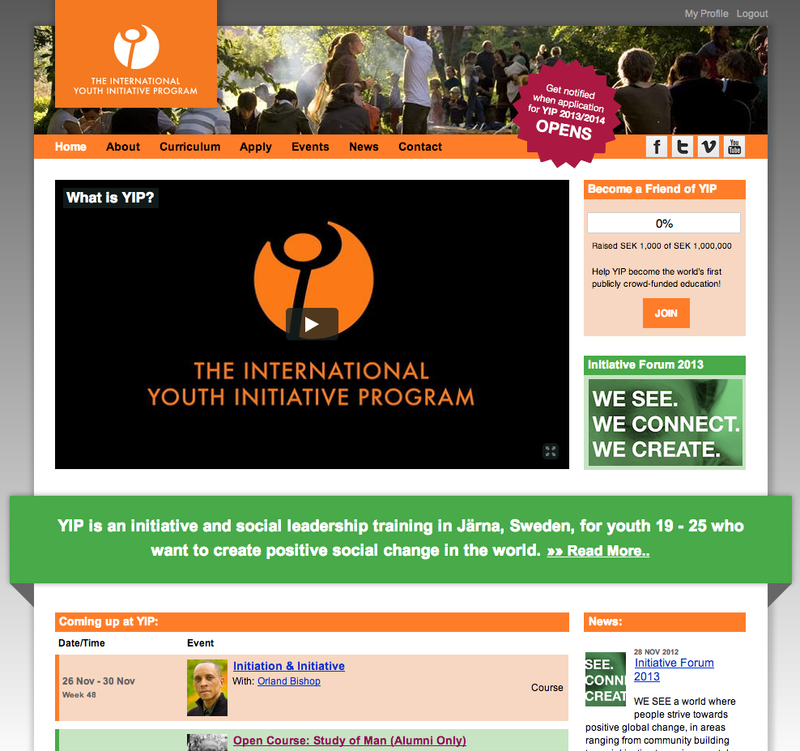 YIP Friends Campaign: 10.000 SEK! 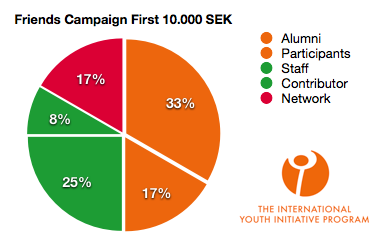 Just a few weeks after launching our friends campaign, we are already passing the 10.000 SEK mark! 50% of the commitment to make YIP possible comes from our Participants and Alumni themselves, who believe in what we do. Are you helping us get passed 20.000?